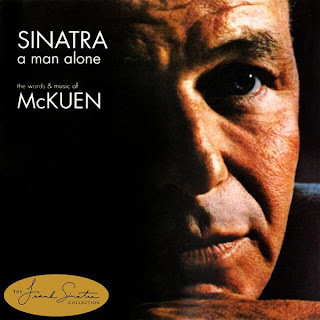 This time around on The Frank Truth we take a listen to Frank Sinatra's 1969 album of songs from poet Rod McKuen, the wistful, introspective A Man Alone. We've also got a quick roundup of news items and some wonderful new offers for you. 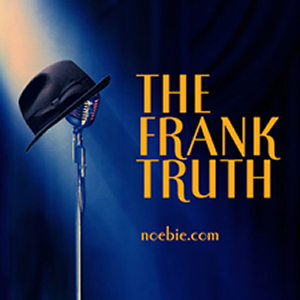 Thanks to all of our sponsors for The Frank Truth. You'll find information about our eMusic Free Trial, Budget Car Rental Coupons and GoDaddy Discount Codes at OFFERS.NOEBIE.COM. 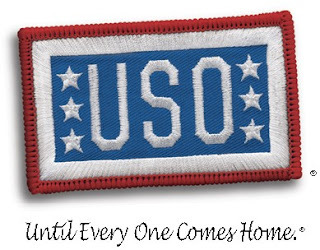 I'm also pleased to welcome new offers from PETCO.com and LifeLock. This podcast is licensed by BMI and ASCAP. We encourage you to purchase and enjoy legally distributed music..